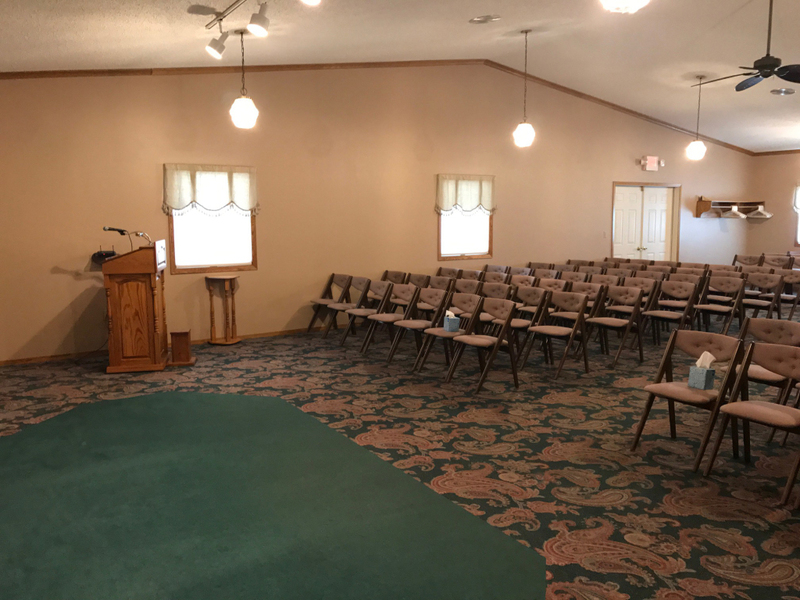 Crawford Funeral Chapel, Inc. was established in 1986 by Bill and Susan Crawford. 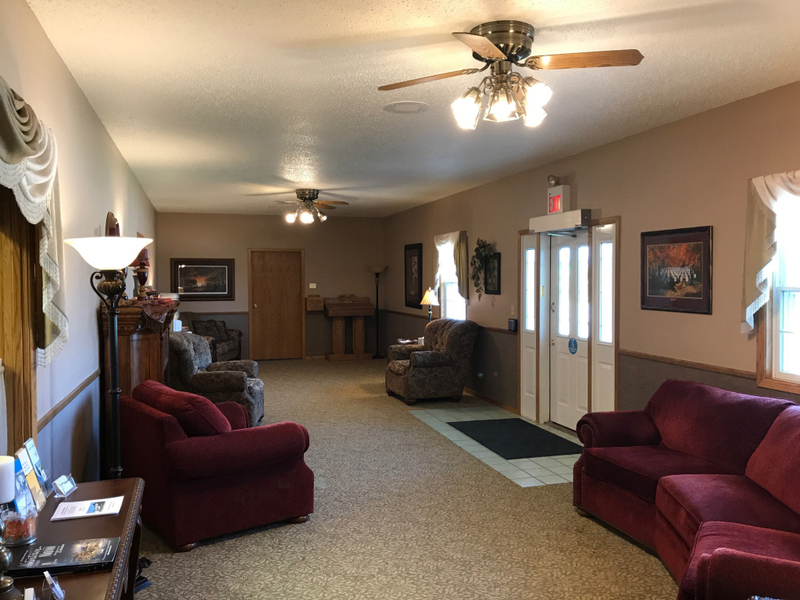 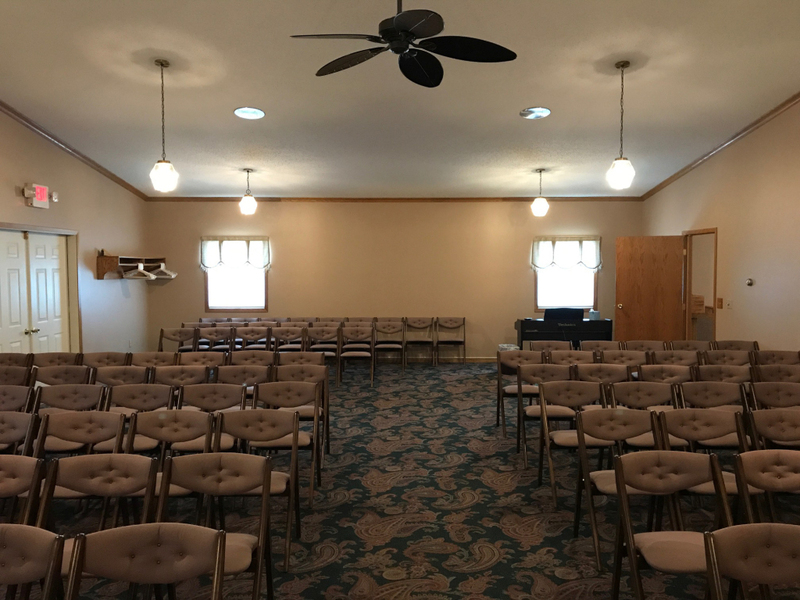 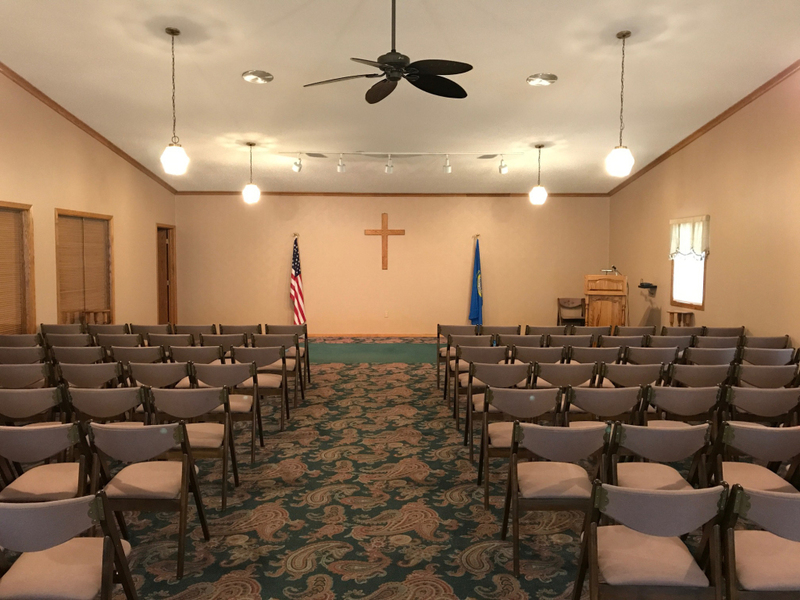 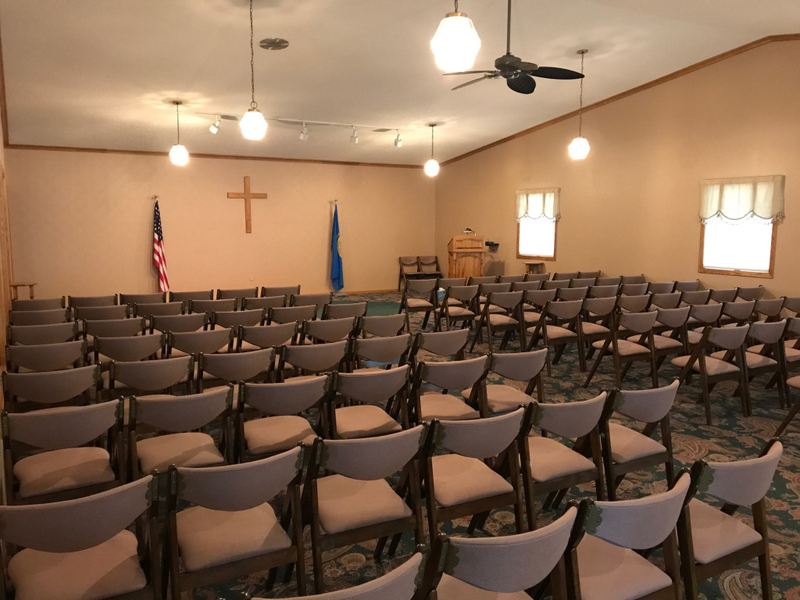 In 1991, a visitation chapel was purchased in Hayti, SD, and in 2009, a dining area was built on to the Watertown chapel. 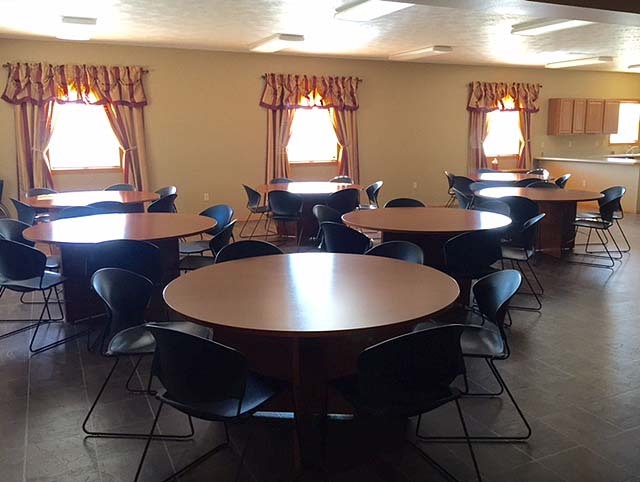 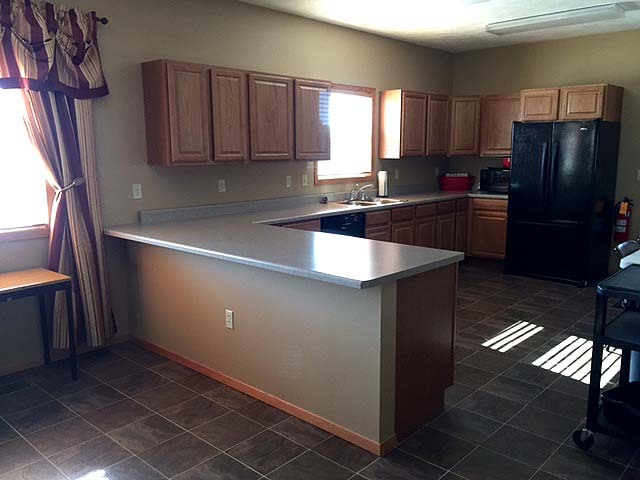 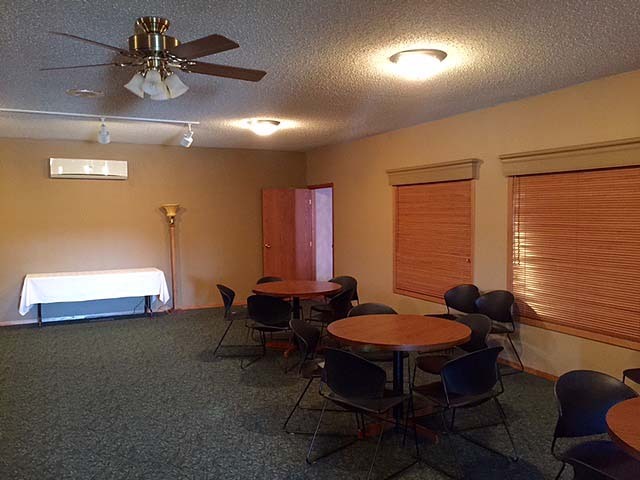 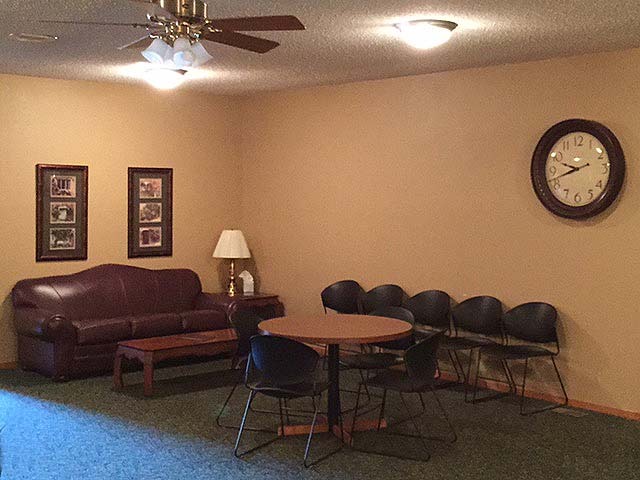 The addition of a dining area provides families the opportunity to have the funeral and luncheon at one location. 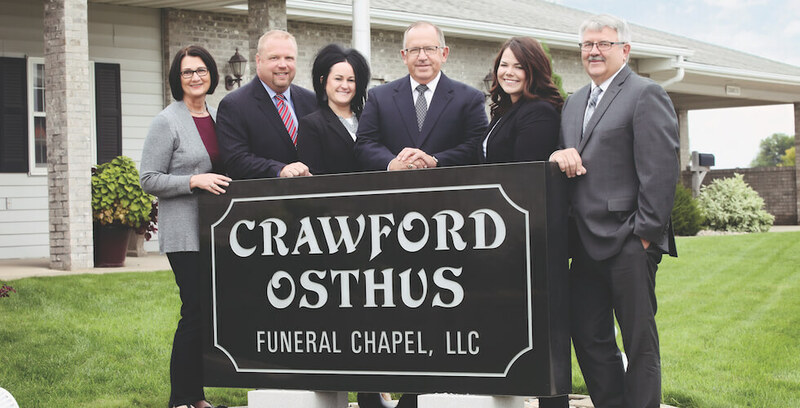 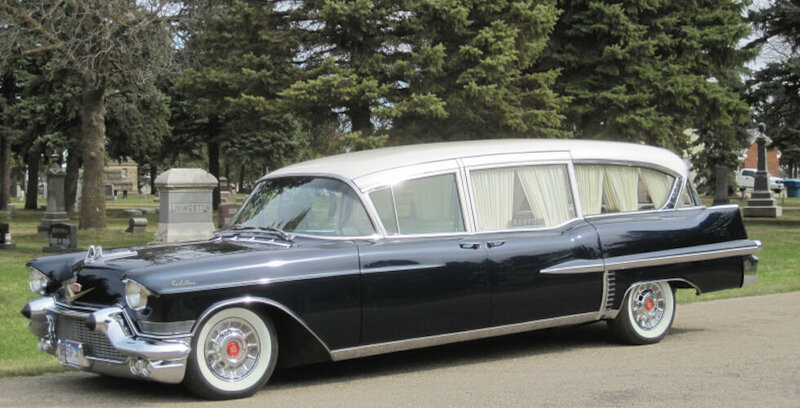 Chad and Kristi Osthus purchased the business from Bill and Susan Crawford in 2015 and the name was changed to Crawford-Osthus Funeral Chapel, LLC & Cremation Services. 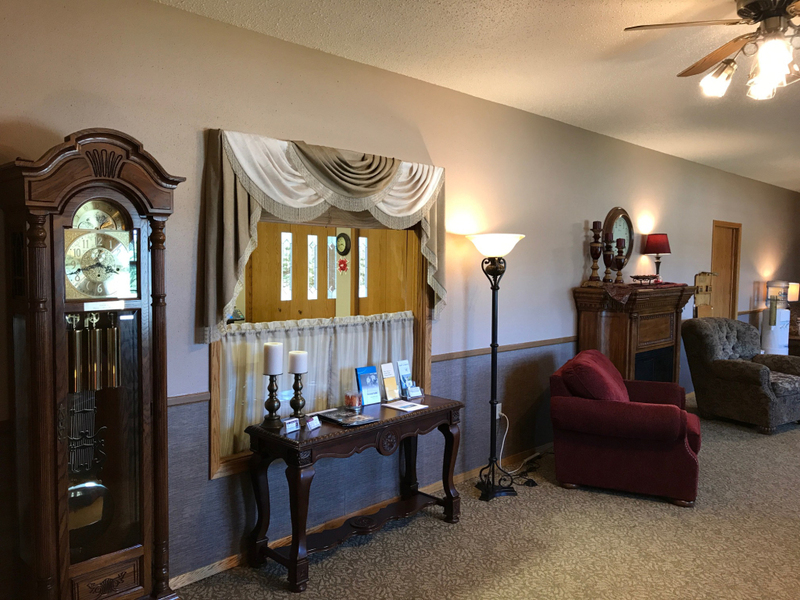 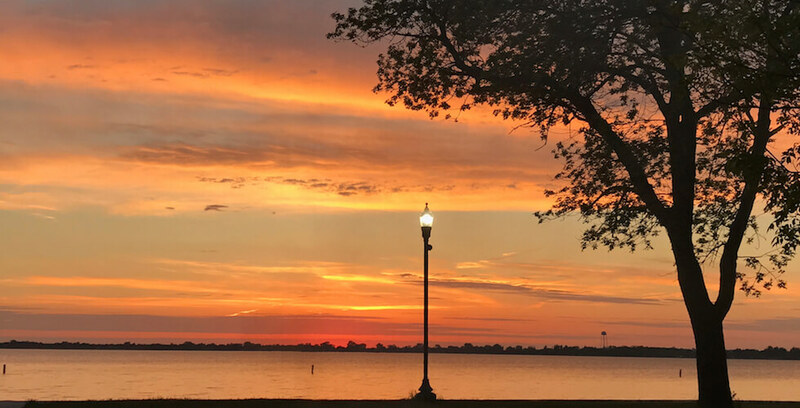 We pride ourselves on being locally owned and in serving families of all faiths, offering pre-planning, traditional services, memorial services and cremation choices. 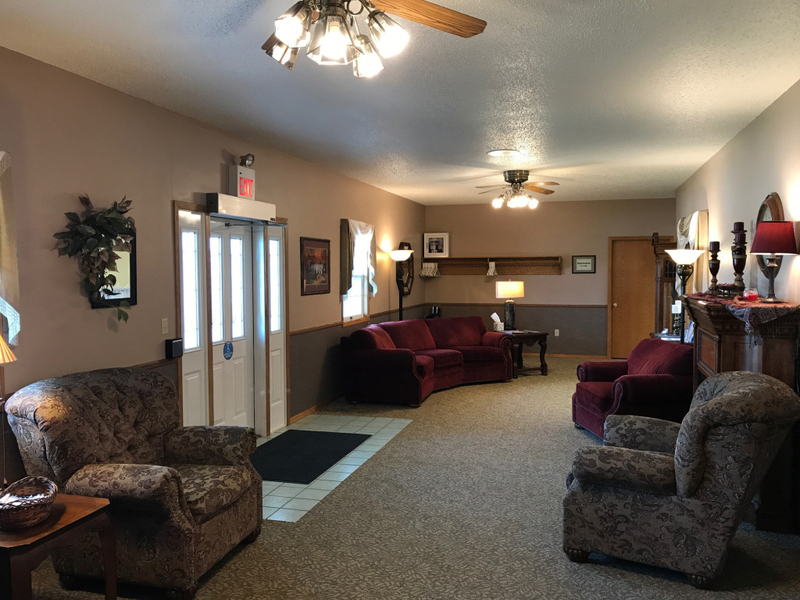 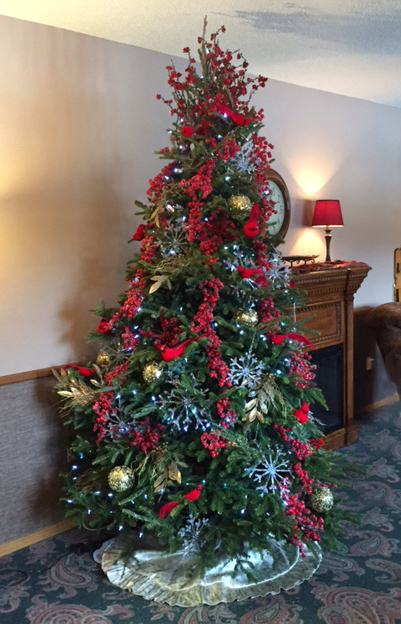 Together, Chad Osthus and Bill Crawford have over 60 years of experience. 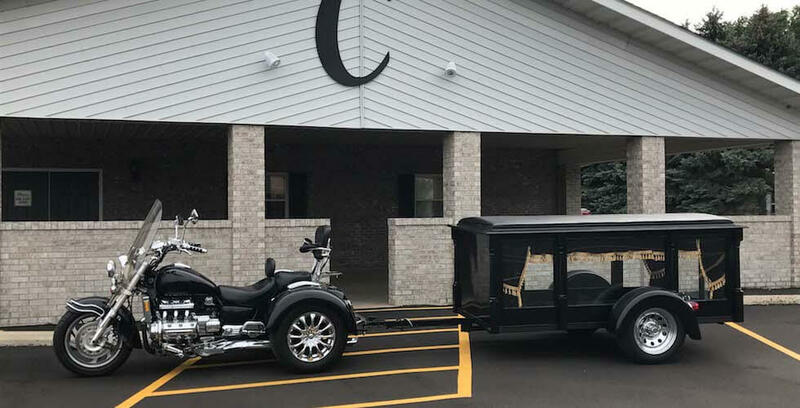 Let them walk beside you and guide you gently through one of life's most difficult times.